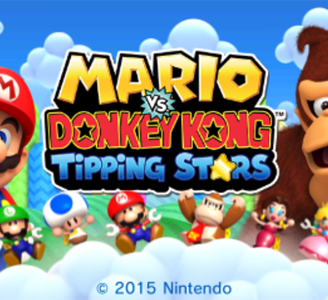 Mario vs. Donkey Kong: Tipping Stars is a puzzle video game developed by Nintendo Software Technology and published by Nintendo. It is the sixth game in the Mario vs. Donkey Kong series. Mario vs Donkey Kong: Tipping Stars has no graphical or audio issues, but suffers from lag and crashes in certain areas. The game runs nearly full speed in all of the scenes but may require decent hardware. At this time it’s impossible or almost impossible to complete the game entirely.